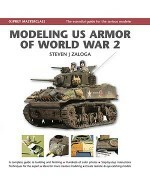 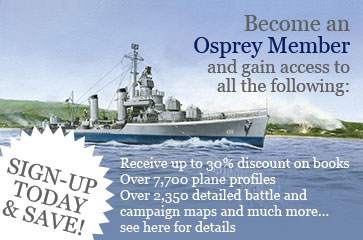 This is the second in the new Modelling Manual series which sets out to help the more experienced modeller to improve techniques and expand their modelling horizons. 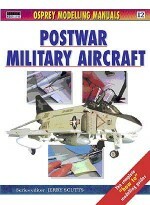 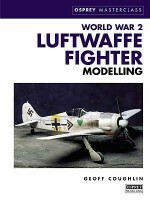 Working with models like the MIG27 Fulcrum, the A-10, and the WW1 Roland Walfisch the reader is shown how with patience and care these and other models can be superdetailed to a very high standard. 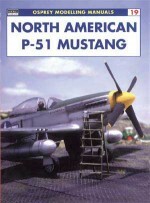 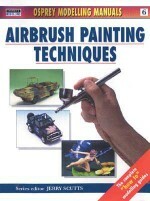 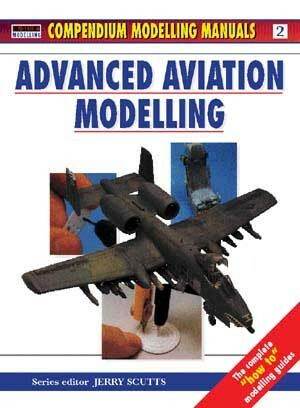 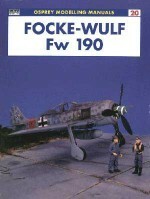 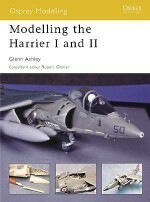 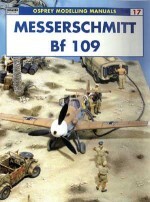 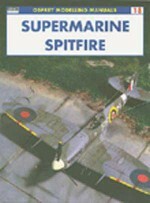 Very detailed colour photographs and a concise but explanatory text show the modeller how to turn a basic kit model into a show-stopper.